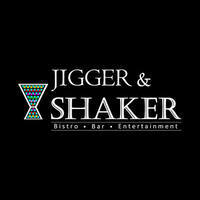 Jigger & Shaker offers patrons a myriad of Western cuisines and dishes to tantalise taste buds of all customers. 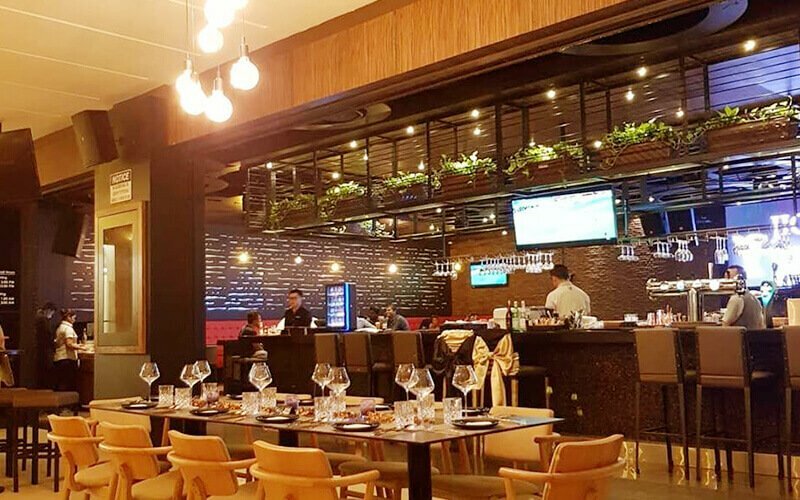 They feature a gorgeous interior with a casual yet vibrant ambiance and terrace seating overlooking a pool - set within the grandeur of a 5-star club. Patrons a lavish menu prepared by an Egyptian chef of international standards focusing on both local and international cuisine, while the live band serenades customers to toe-tapping easy listening numbers.